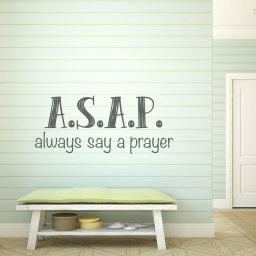 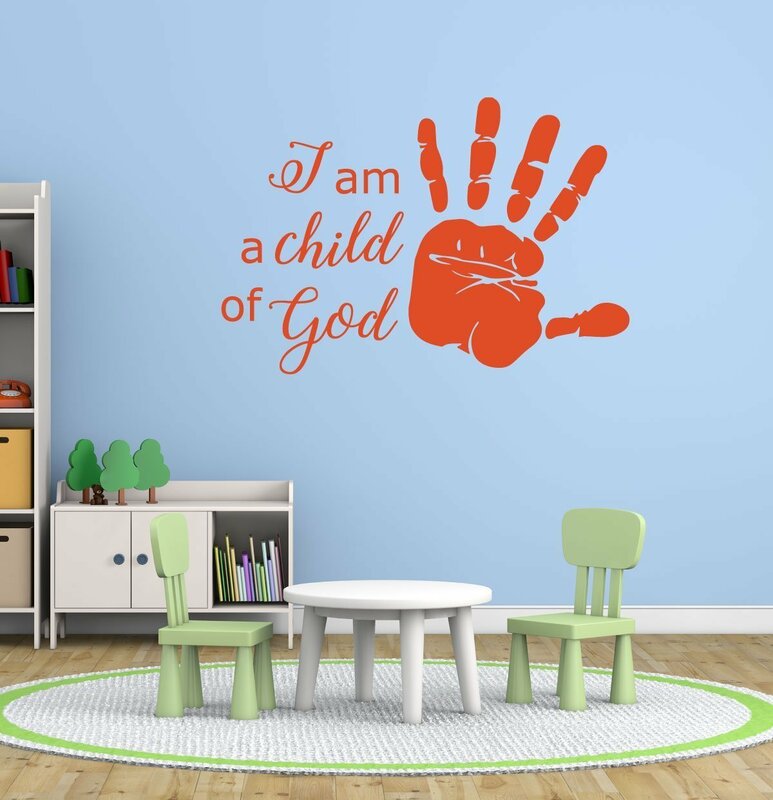 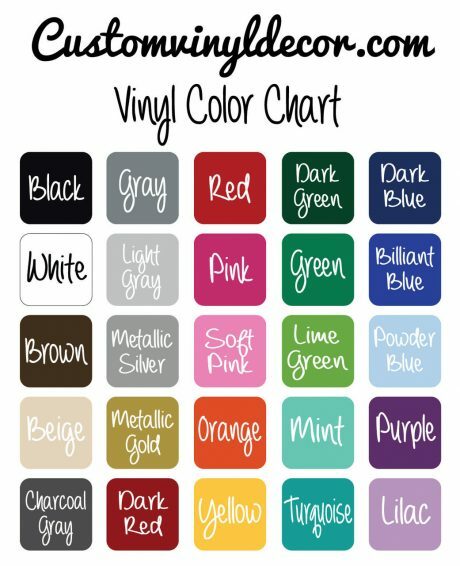 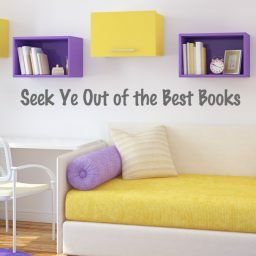 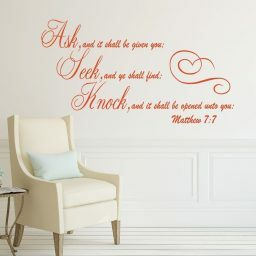 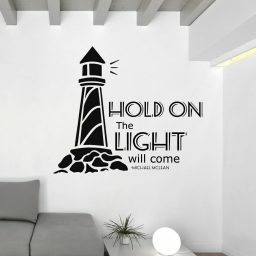 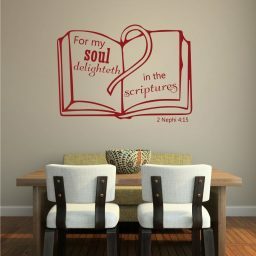 This religious wall decal reminds us that we are all children of God. 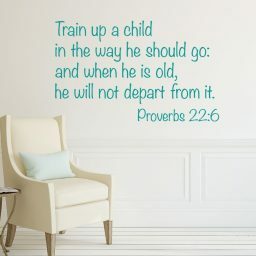 It is important to remember this and to teach children that they are God’s children as well. God is our eternal father.